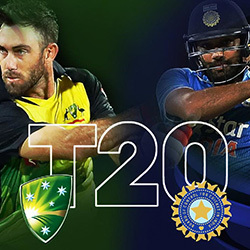 Australia has officially broken the nine-year-old world record for the highest Twenty20 international cricket score. In their match against Sri Lanka in Pallekele, the Aussies batted their way to an epic 263 runs in twenty overs. Ironically, the record winning score beat the previous record of 260 held by the Sri Lankans themselves. in a game against Kenya in 2007. Playing at home, the Sri Lankans won the toss and elected to bowl first. Having the home ground advantage, the team were all set for a closely fought game. Newly promoted opening batsman Glenn Maxwell walked out onto the pitch and took the bowlers to pieces. Maxwell smashed his way to a career defining 145 runs of just 65 balls. 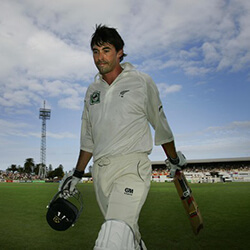 His score was bolstered by a total of 14 fours and 9 sixes, the second highest in Twenty20 international cricket. The record is held by fellow teammate Aaron Finch who holds the record of 156 runs in a game against England in 2013. Speaking about his performance Maxwell explained that when you play at the top of the order, you have a bit more freedom to get yourself into the game and play normal shots without taking too many risks. 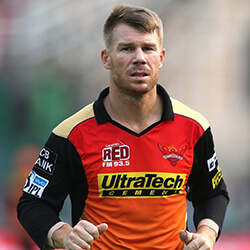 This Herculean effort put Australia firmly in the driving seat as the Skipper David Warner also got off to a rocketing start, with 28 runs off just 12 balls. The opening partnership of 57 runs laid the foundations for a massive score. Sri Lanka found a bit of hope as Warner was bowled by off-spinner Sachithra Senanayake. The hosts joy was short lived however, as Maxwell was just starting to hit his stride. The opening batsman was soon joined by Usman Khawaja who scored 36 runs off 22 balls, putting together a respectable 97 runs for the second wicket partnership. After losing Khawaja, Head joined Maxwell adding 45 runs from 18 balls and putting on another 109 runs for the third wicket partnership. The resilient home side went into bat with as much enthusiasm and courage as they could muster. After two overs it seemed that Sri Lanka’s fate was sealed. The men in blue lost both their opening batsman within the first two overs, leaving the team reeling. 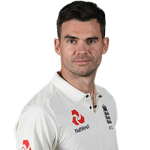 The required run rate of 13 runs an over proved just too much for the veteran team, as the fiery Australian bowlers kept picking up wickets at regular intervals. In the end, the Sri Lankan Chandimal placed the top score with just 58 taking team to a total of 178 for 9. The Australians won the match by 85 runs.